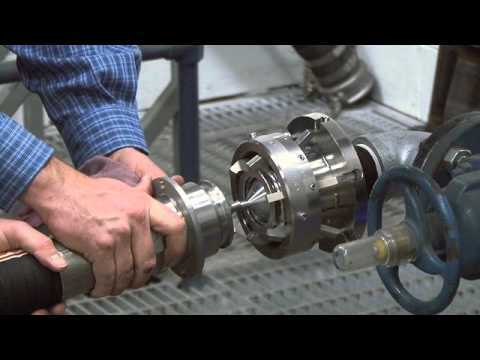 The OPW NTS Series Safety Breakaway Coupling from OPW represents the best available technology to protect your equipment, your people and the environment. 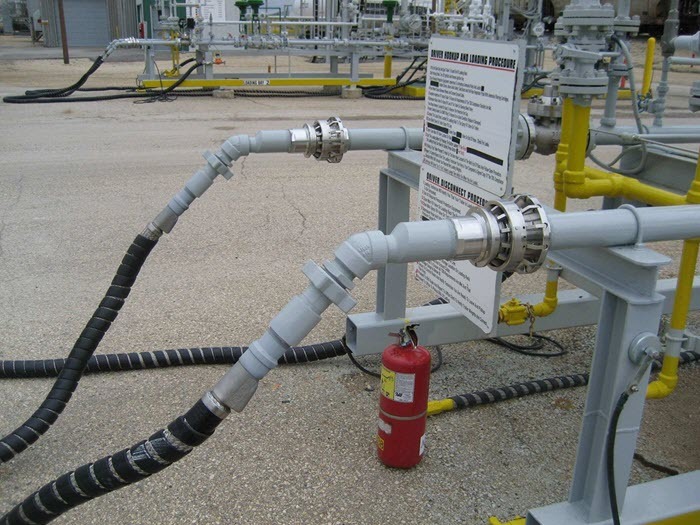 Whether you are loading tank trucks, railcars, barges or ships, with liquid or gas; the NTS is designed to separate in the event of an unintended pull-away by incorporating non-return valves to positively shut both ends preventing spills and protecting the loading station at the same time. Want more? 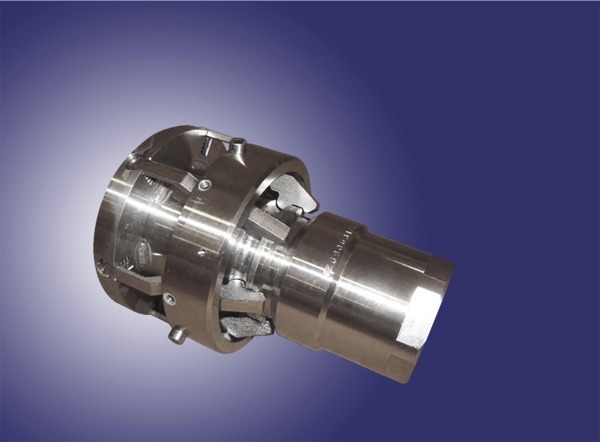 The NTS Series Safety Breakaway Coupling can also be reassembled without tools or spare parts. The spring and "claw" design means no pins or screws are requred to re-essemble the Breakaway . You're back up and running in a matter of minutes. 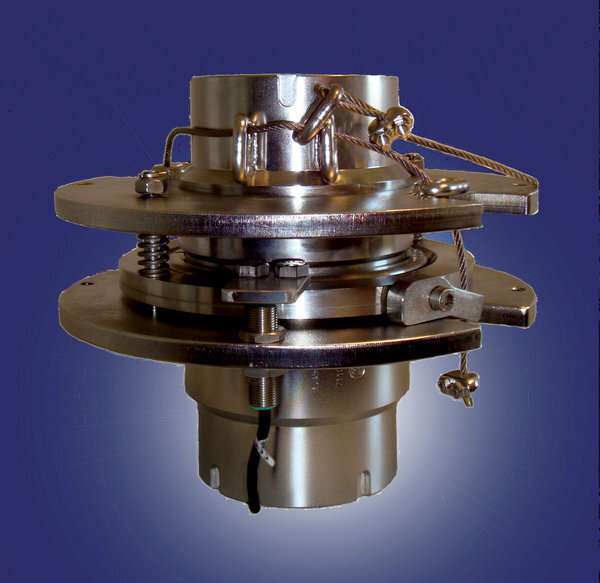 The NTS is available in two series, the PU and SZ Series. To learn more about OPW safety breakaway couplers, contact Arm-Tex today!